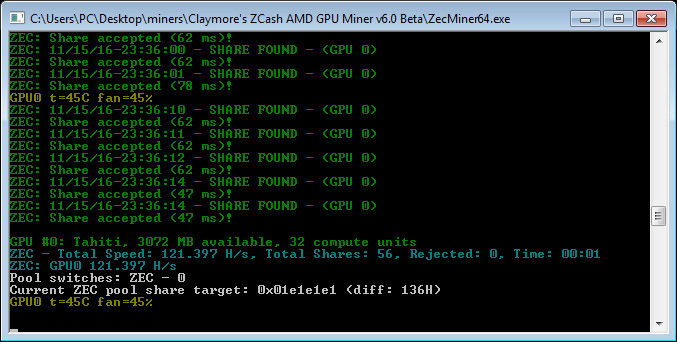 Claymore has updated his ZCash AMD GPU miner to version 12.5 adding support for the ZCash forks (altcoins using the same Equihash algorithm) as well as doing some more improvements to the miner. 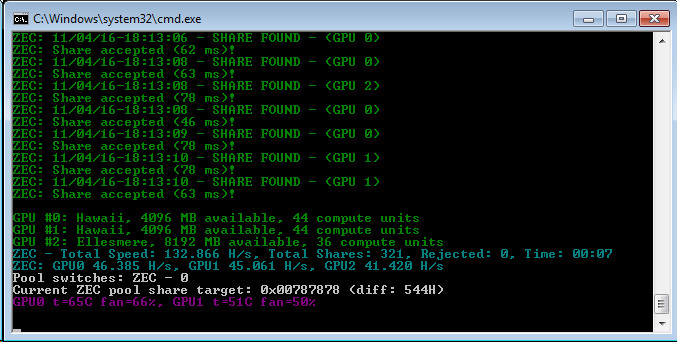 The latest version comes with improved fans management for latest drivers and Polaris cards, added shares-per-GPU statistics when “s” key is pressed, addend an option to use a password for remote monitoring as well as included EthMan v3.0 which supports passwords and email notifications. This is currently the preferred solution by most miners mining ZEC or other coins based on the Equihash algorithm for AMD OpenCL GPU mining rigs, the miner does not yet have support for Nvidia GPUs. 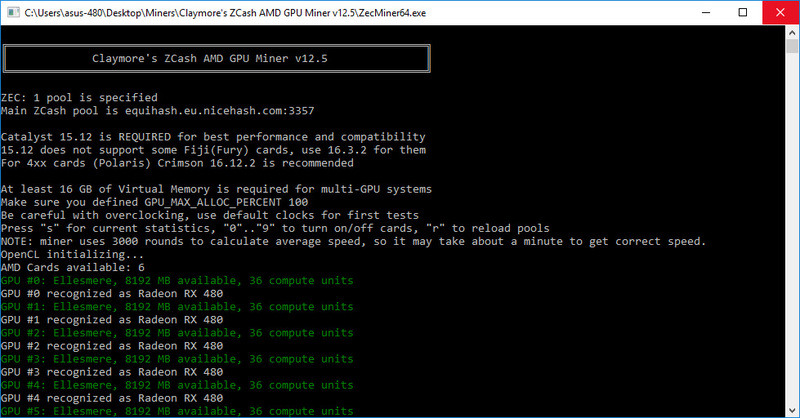 Nvidia miners can go for some of the available options for CUDA mining such as the nheqminer, excavator or EWBF’s CUDA Zcash miner for mining coins using the Equihash algorithm on their hardware.